Klein’s Cabling & Electric is a proud family owned Saskatchewan company that has been serving clients across the province for over 24 years. Our reputation as an honest and dependable service provider with a strong attention to detail and customer service has been built over the past two decades. 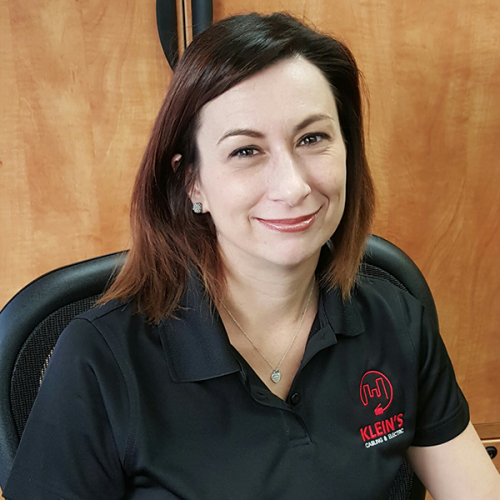 The company first started as a commercial electrical contractor by Ken Klein (Senior) in 1992. 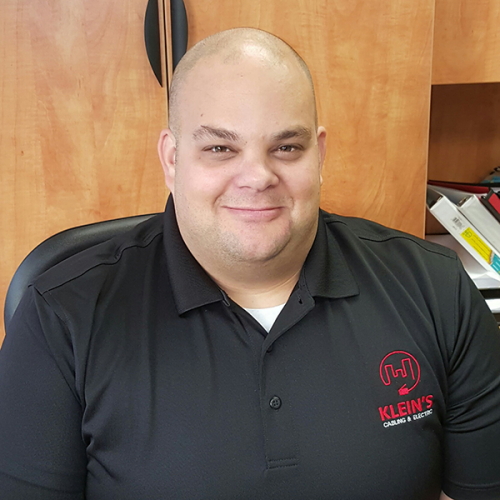 Now under the leadership of Kenny Klein (Junior) and Allison Easton (nee Klein), the company has expanded to become a commercial cabling market leader in Saskatchewan. Klein’s Cabling & Electric is an active and respected member of the Regina Construction Association, the Electrical Contractors Association of Saskatchewan (ECAR), the Building Industry Consulting Service International (BICSI), and the Saskatchewan Construction Safety Association. Our Mission is to provide the highest quality of work and superior service for every customer. Our primary focus is to meet the needs and exceed the expectations of our customers while providing cost-effective structured cabling and electrical solutions.